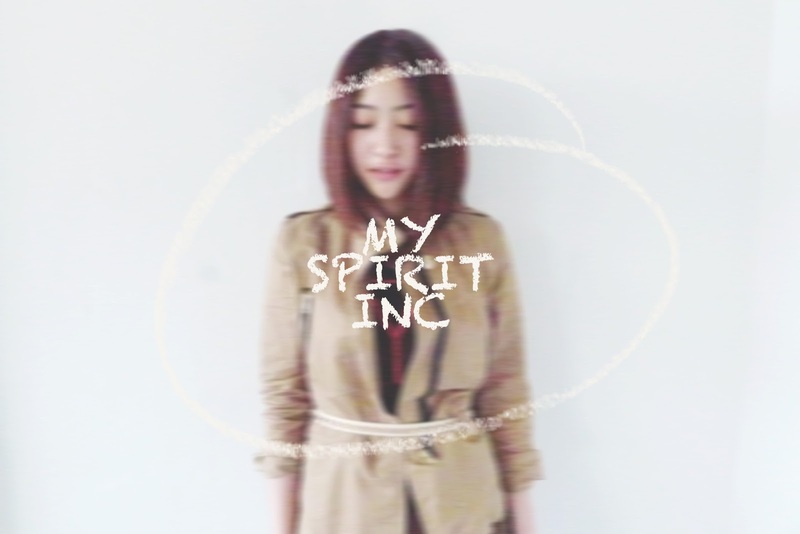 KOREAN FASHION WITH MY SPIRIT INC. - . KOREAN FASHION WITH MY SPIRIT INC.
My Spirit Inc offers wide varieties of korea fashion wear at affordable price for it quality! I'm so over the moon that this is my second time blogging for them! 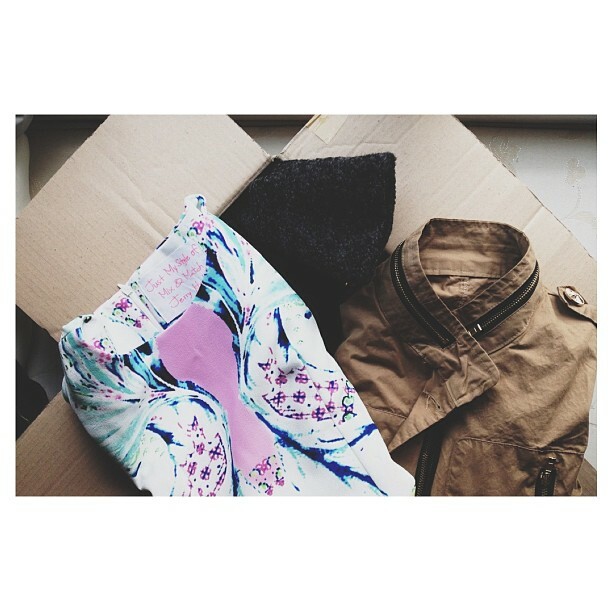 All apparels are imported from Seoul. Sick of boyfriend blazer? Invest in a military style jacket. Team it with leggings or a pair of jeans for a band of trend spring look. I'm totally obsessed with black coat! My Spirit Inc coats are selling real fast. The owner had to email me several times for me to reselect the items. Coat might be too hot for Singapore's weather, but who cares when comes to looking good. There's always air-conditional places where you won't feel too warm. These prints are effortless pretty and need noting more than a pair of cute heels. The shoulder padded gives the dress a very sophisticated look. Get these pretty korean outfits at Myspiritinc.com. Like them on Facebook for more updates! To all my readers, qoute my name "Reiee" for 10% off!